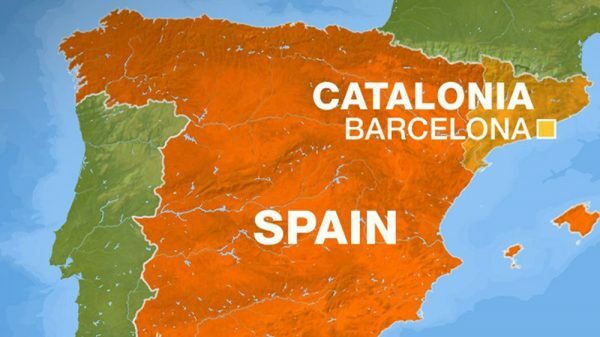 Catalan pro-independence parties have rejected the framework for talks proposed by the Spanish central government aimed at resolving the separatist crisis between Madrid and the wealthy northeastern region, Deputy Prime Minister Carmen Calvo said on Friday. The rejection comes at an uneasy time for Prime Minister Pedro Sanchez ahead of next week’s 2019 vote on the budget bill, which is likely to fail without the support of the Catalan parties, and ahead of the trial of 12 jailed independence leaders starting on Tuesday. “The pro-independence groups do not accept the framework we have proposed”, Calvo told a news conference after the weekly cabinet meeting. The proposed plan, which included bilateral meetings between the central and regional administrations as well as a cross-party coordinating body, had sparked sharp criticism from the conservative opposition in Madrid which accused the government of giving ground to the secessionists. 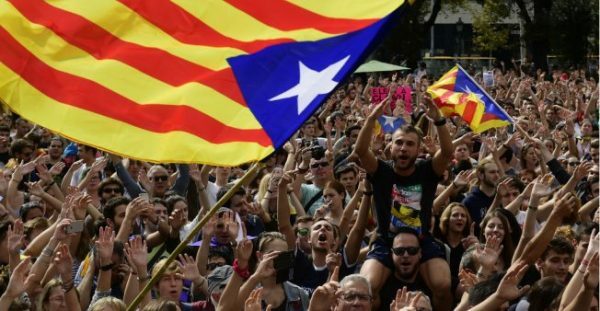 The centre-right People’s Party, Ciudadanos and far-right Vox have called for thousands to take to the streets of Madrid on Sunday draped in Spanish flags to protest against what they called a treasonous deal being prepared by the government. Failure to approve the 2019 budget proposal could prompt a snap parliamentary election this year – something the opposition has called for as part of the protests planned for Sunday.